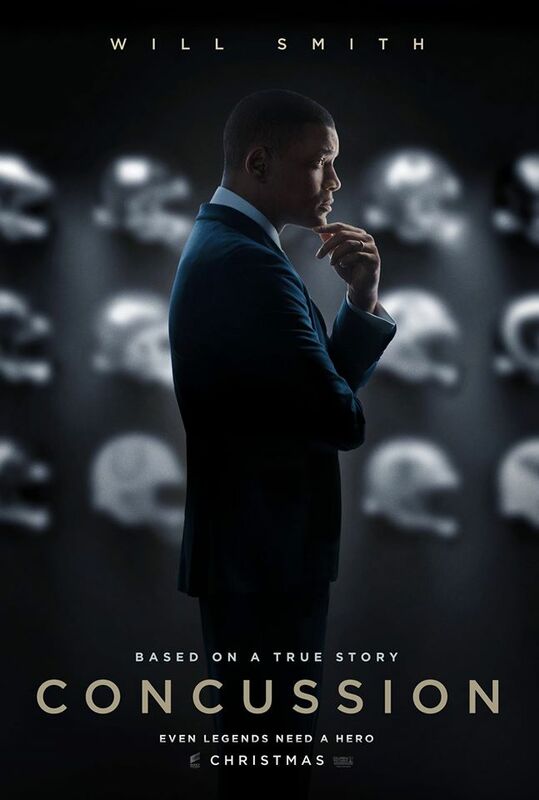 “Concussion” a true story that needed be told, highly entertaining. 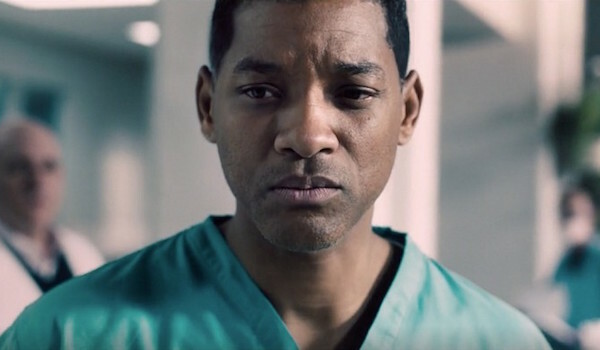 Will Smith delivers an Oscar-worthy performance, the best of his career. 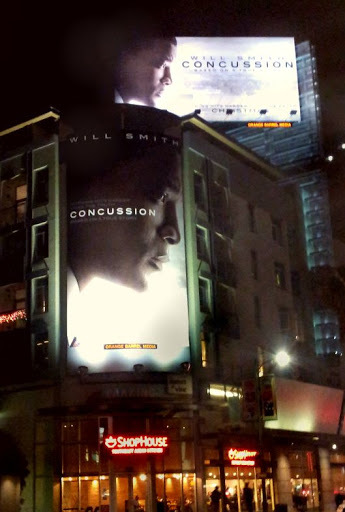 "Concussion" script was tailor-made for Mr. Will Smith to shine on the screen. The story is based on the real life of the Nigerian immigrant, Dr. Bennet Omalu, a forensic specialist in the Science of Death who discovered the chronic traumatic encephalopathy (CTE), a traumatic brain injury better known as a concussion. Doing his studies, Dr. Omalu follows the paths of the bizarre and tragic deaths of former NFL players, who were considered untouchable Gods by fans and the sports authorities. It's not normal to die at fifty active and famous. Omalu’s character is faithful to the truth, the one who is keeping what he feels is real, and who is not afraid of engaging in the epic battle of David vs. Goliath. The football players were suffering from a progressive, degenerative brain disease, a trauma resulting from the constant bumps in the heads from playing America’s favorite sport, also known as football. The Nigerian Doctor, who came from outside, had the vision to understand the true nature of the sport, without fanaticism or infatuation. He delivers a significant report using some animals which have in their skull a natural shock absorbent that protects their brains from being damaged, for example, the woodpeckers. It is something humans don’t have. By researching, Dr. Omalu makes many enemies including the high NFL administrators and also the FBI. With determination, he is risking all his savings to investigate the disease. Also, he makes a few allies, including his supportive boss Dr. Cyril Wecht (Albert Brooks) and Dr. Julian Bailer (Alec Baldwin) who believes in Omalu's honesty. 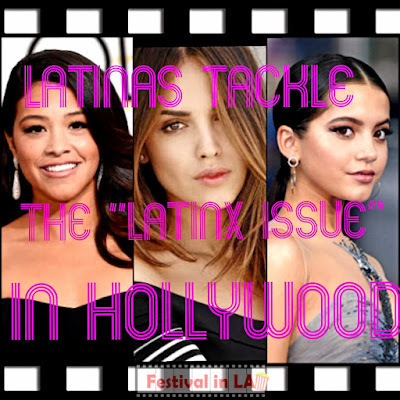 As an immigrant in America, the doctor has the advantage of being an educated person, and that helps him sometimes to open some doors to continue his studies. And some other times is a stigma working against him, even by people of his own. Mr. Smith nails the Nigerian accent to perfection, it took him more than three months to master the English/Nigerian accent. The script of “Concussion” has some circumstances falling together too quickly, some additional sugar-coated dialogs that sacrifice the symbolism and the subtext, making the information in the speaking parts way too explicable. 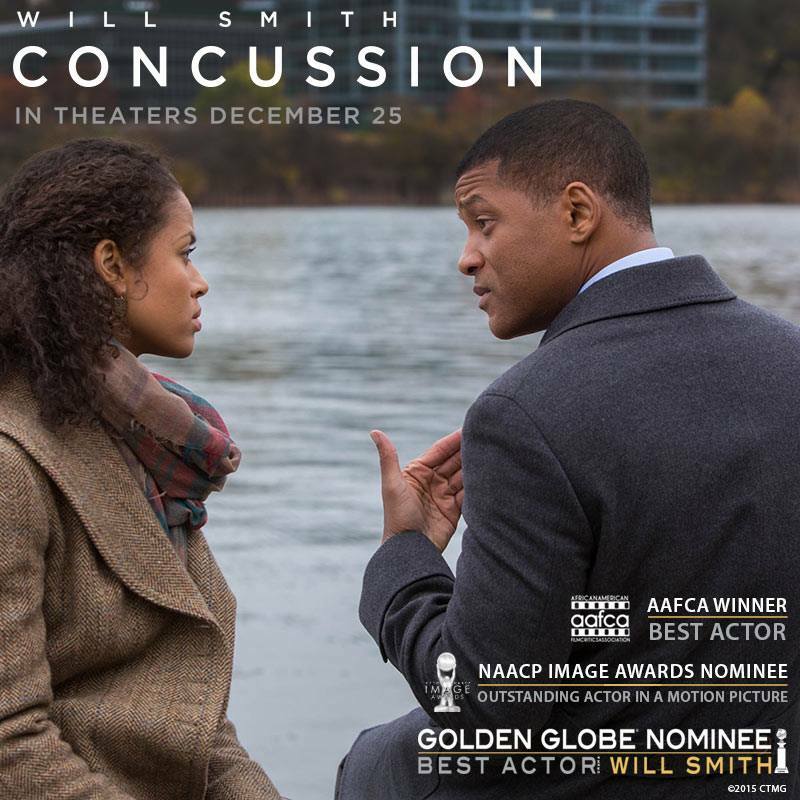 For instance, the conversation of Will Smith with his unborn child could be made with images or camera movements rather than words. Gugu Mbathka-Raw plays his wife Prema Mutiso, also an African immigrant who is supportive, but she is not a participant in her husband's challenges. 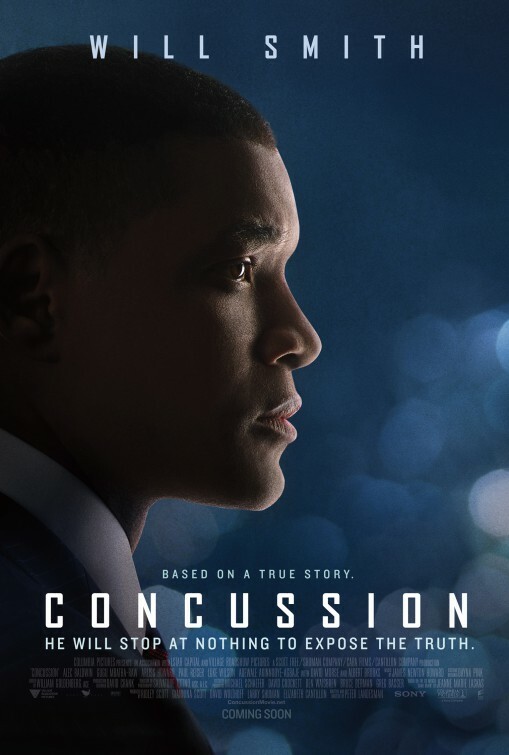 The opening scene of “Concussion” was not impressive, a montage of the Doctor’s close-ups working with the microscope is much more powerful and meaningful to introduce the story. 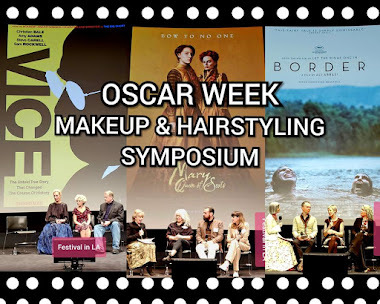 Another reference is the Best Picture Oscar winner “A Beautiful Mind” where we can see the character’s real struggle and the supportive student who withstand the blows (Jennifer Connelly). We will never forget her famous quote: "I need to believe, that something extraordinary is possible." 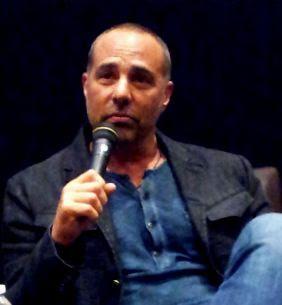 Director Peter Landsman’s artistic background helped him to illustrate progressive cinematography and perfect use of colors the characters’ evolution, setting the emotional tones in the right mode. For example, while the doctor is working in the morgue, everything is in a dark gray tone, and towards the end, right when “Mr. 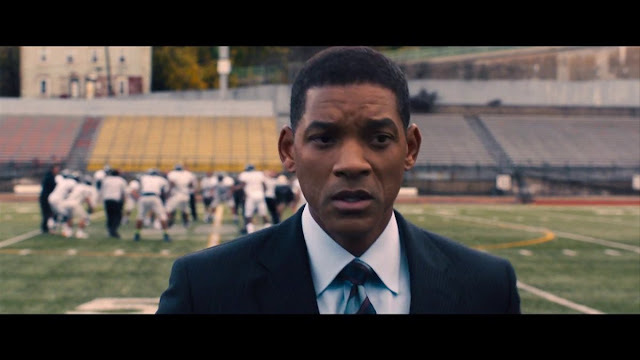 Will Smith Goes to Washington” to speak to the committee, we can see the warm light at the end of the tunnel. 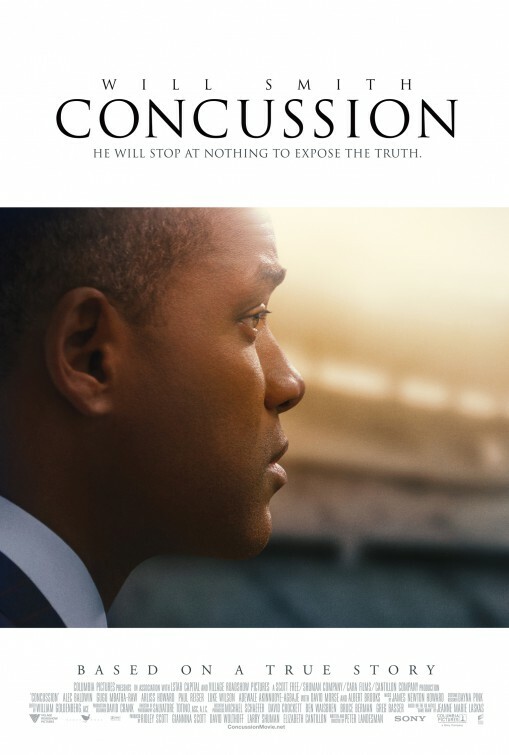 “Concussion” is a story of perseverance and struggle for tolerance and understanding, a drama with nationalistic rhetoric where all of us can relate to, and learn something valuable about football and human nature. excelente, no me la pierdo.